The 1.5 GHz MediaTek MT6735M is a 64-bit ARM-based SoC launched in mid 2015 primarily for small budget to mainstream Android devices. The quad-core processor is manufactured in 28 nm and is based on the Cortex-A53 architecture. It integrates a cat.4 LTE modem with CDMA2000 and an ARM Mali-720 GPU capable of decoding and encoding videos of up to 1080p30. Compared to the MT6732, the MT6735M utilizes a slower graphics unit. 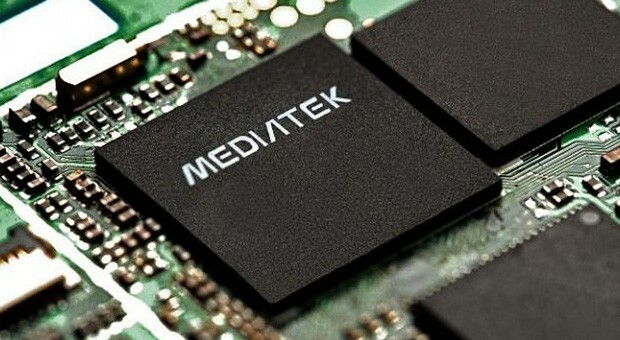 Compared to the similar MediaTek MT6735, the "M"-version is significantly lower clocked (only 1 versus 1.5 GHz). The Cortex-A53 is the successor to the popular Cortex-A7 design. In addition to the jump from 32-bit to 64-bit architecture (ARMv8 ISA) to address more than 4 GB of memory, the new design offers better branch prediction and higher performance-to-power ratio that rivals the Cortex-A9. The four cores of the MT6732 are clocked at up to 1 GHz and therefore the MT6735M is significantly slower than other A53 SoCs that are usually clocked at 1.4 GHz and up. The power-efficient processor is still suited for low demanding tasks like browsing and running light applications. The integrated single-core Mali-T720 is an entry-level GPU clocked at up to 450 MHz. Most Android games will play at acceptable frame rates on medium resolutions and quality. The MT6732M SoC integrates a memory controller (32-bit LPDDR3, 6.4 GB/s), multiple radios (WLAN, Bluetooth, GPS), and a cellular modem (GSM, UMTS, GPRS, HSPA+, HSUPA, TD-SCDMA, EVDO, and LTE Cat 4). Its integrated video engine allows for 1080p playback at 30 FPS. Cameras are supported up to 13 MP.